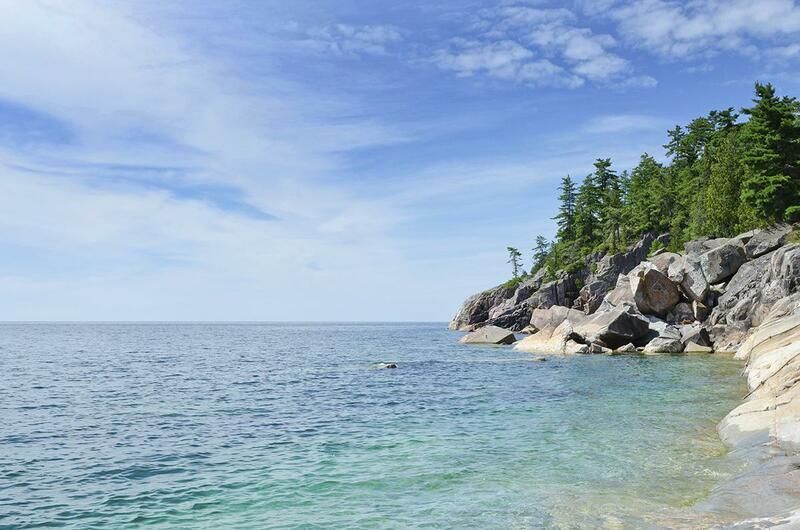 The U.S. and Canada announced Wednesday that they have finalized a plan for restoring and protecting Lake Superior's water quality. A 96-page document from the Lake Superior Partnership outlines major threats such as invasive species and climate change. It also lists priorities for preserving the relatively clean waters, including ending the release of nine toxic substances. For more details, you can read the report. On the Atwater Farm, a commercial dairy farm near Lake Ontario, the sound of diesel trucks thunders through the air as they bring in loads of harvested corn for cow feed. 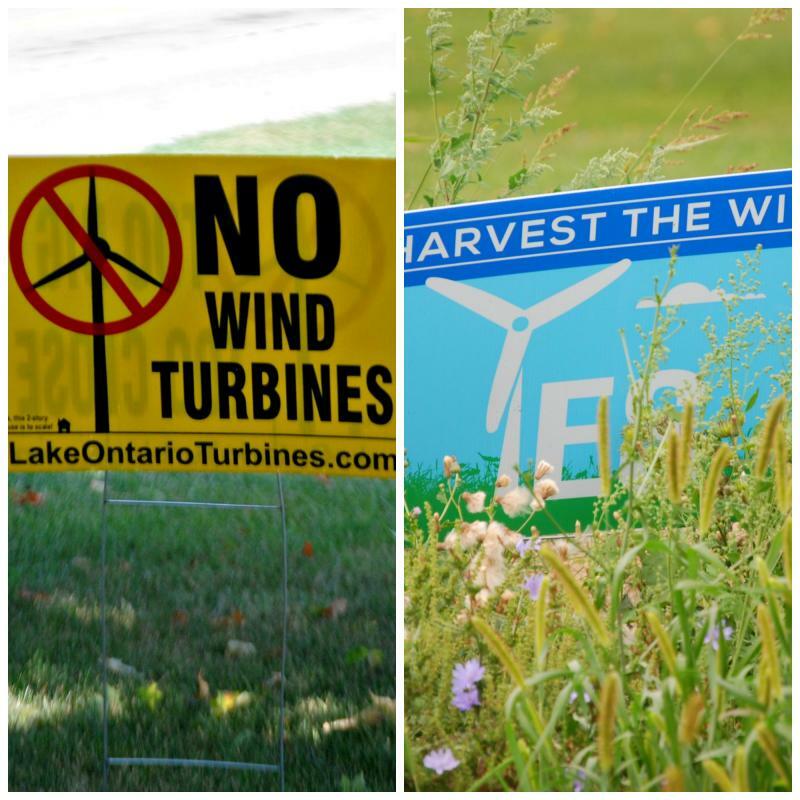 As communities along the Great Lakes reclaim land once dominated by industry, officials are facing a daunting decision: How much land should be preserved as open space? In Cleveland, a developer has proposed an outlet mall along Lake Erie, near the Rock & Roll Hall of Fame. 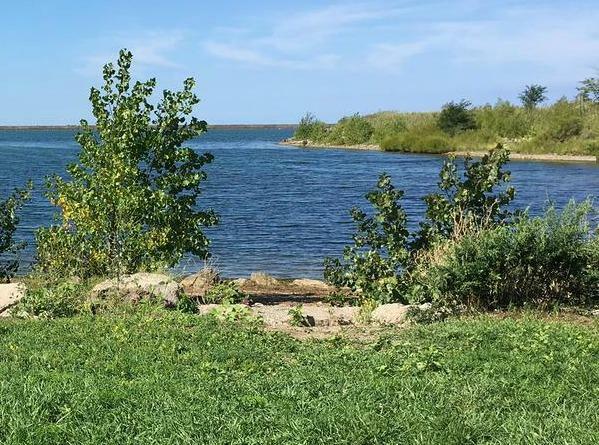 In Rochester, the city has considered building housing and a hotel on Lake Ontario's shore. In Chicago, plans by Star Wars creator George Lucas to build an art museum along Lake Michigan crumbled this summer amid legal challenges. 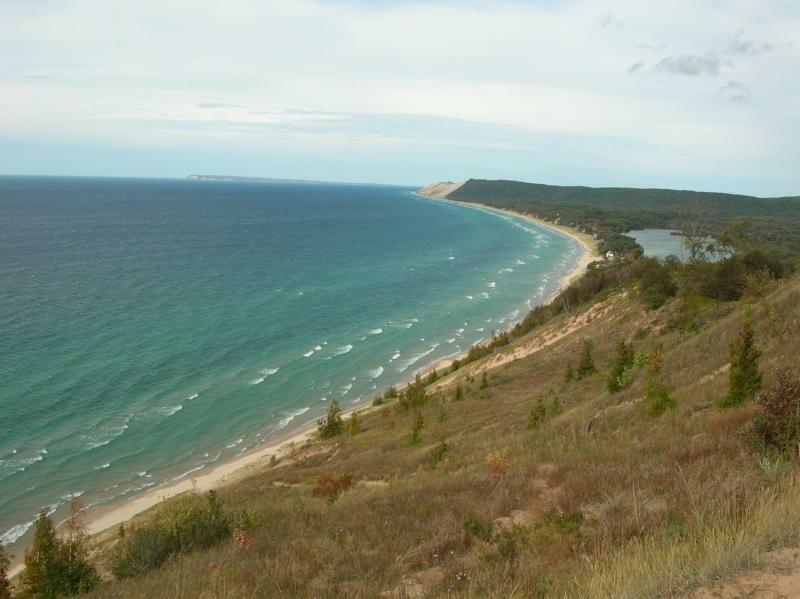 Mayors of 123 American and Canadian cities are challenging a Wisconsin city’s plan to divert water from Lake Michigan. This is in direct opposition to the Great Lakes governors who approved the precedent-setting request in June.